For the first time in Germany, C/O Berlin presents a retrospective of the Swedish photographer Christer Strömholm (1918-2002). Christer Strömholm . Post Scriptum, is at the same time the last exhibition hosted in the unique spaces of the Postfuhramt. The centerpiece of the exhibition is the series “The Friends of Place Blanche”, which he photographed between 1959 and 1968. 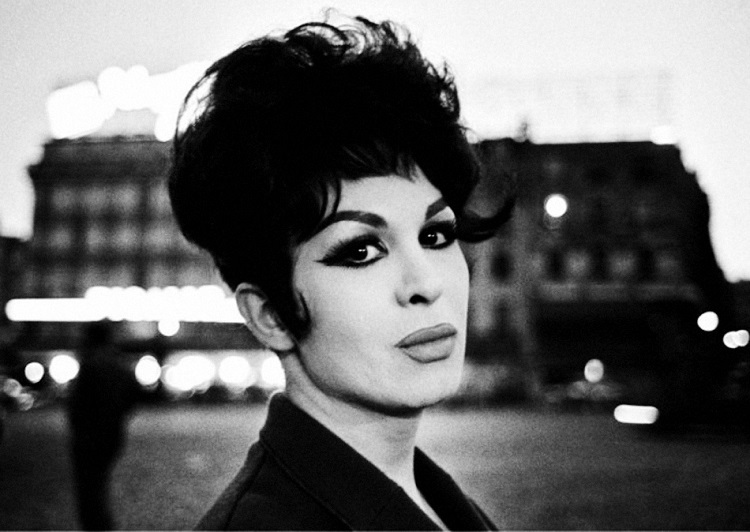 He became close friends with the transsexuals around Place Blanche in Paris and started to document their lives in a very personal way. With this series Christer Strömholm was way ahead of his time, because nobody wanted to publish his apparently “offensive” pictures. Only in 1983, 15 years later, the book Les Amies de Place Blanche got published by ETC publishers and quickly became a collector‘s item. With this work he paved the way for Nan Goldin’s The Ballad of Sexual Dependency. The exhibition was curated by Maria Patomella in collaboration with Joakim and Jakob Strömholm, and is a worthy farewell from the old Postfuhramt in Berlin-Mitte. A retrospective book devised by Joakim Strömholm and Patric Leo has been published by Max Ström Verlag on the occasion of the exhibition. Posted in Exhibitions, Reviews and tagged C / O Berlin, Christer Strömholm, Exhibition Review, Germany, Transgender.